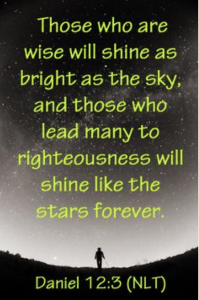 Shine Bright and Reach For The Stars! Everyone at our school has the chance to shine and be recognised and rewarded for what they do. We all strive to be even better and to challenge ourselves to reach that bit further. Our whole school community has worked together to form our vision statement which is firmly rooted with a Christian underpinning. 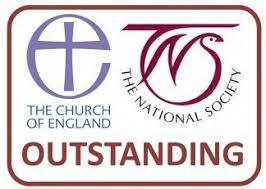 Click here to read Ashton Keynes Church of England Primary School Christian vision, ethos and values; the Christian underpinning. To enable all children to reach their full potential. To provide academic excellence and skills for life which prepare children for modern Britain. We will instil a love of learning in a happy, stimulating environment which inspires challenge, and independence; where children feel secure to take risks and learn from their rich experiences. Their journey through school will be underpinned by Christian values and inclusive of all. Our school will be a place that the whole community is proud of. 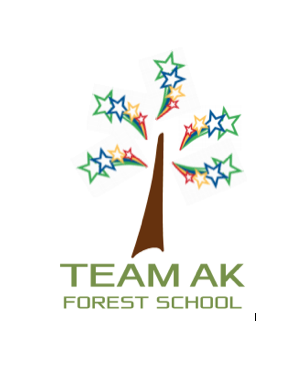 I would like to warmly welcome you to our school and through the website you can find out about all the wonderful things we do here. One of the best ways to really learn about our school is to come and visit so that you can experience the family ethos first hand. If you wish to visit, please contact the school office to make an appointment. 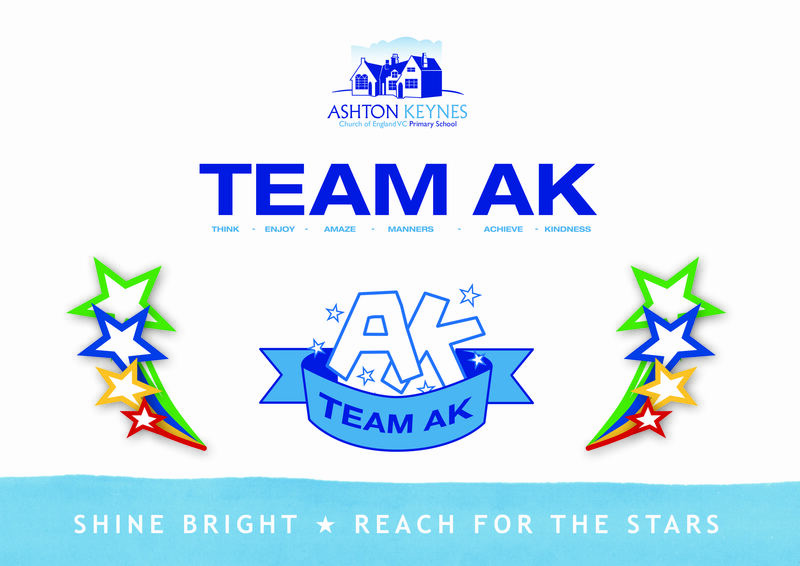 Team AK look forward to welcoming you!